at a time. Our streets are the backbone of our neighborhoods – the places where we live, work, learn, and recreate on a daily basis. live and work around them. 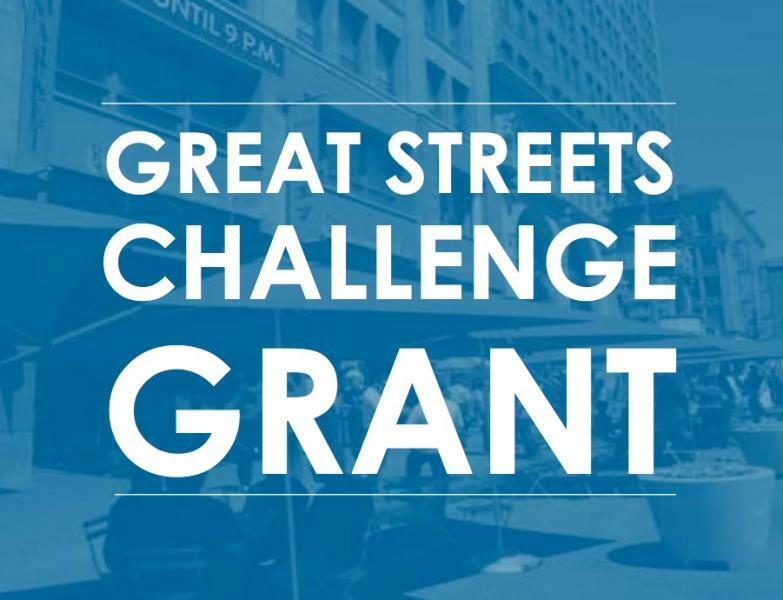 With this Community Challenge Grant, the Great Streets Initiative will partner with the community to showcase these Great Streets and their potential to serve as vibrant public spaces. Read more at lagreatstreets.tumblr.com and https://twitter.com/LAGreatStreets. 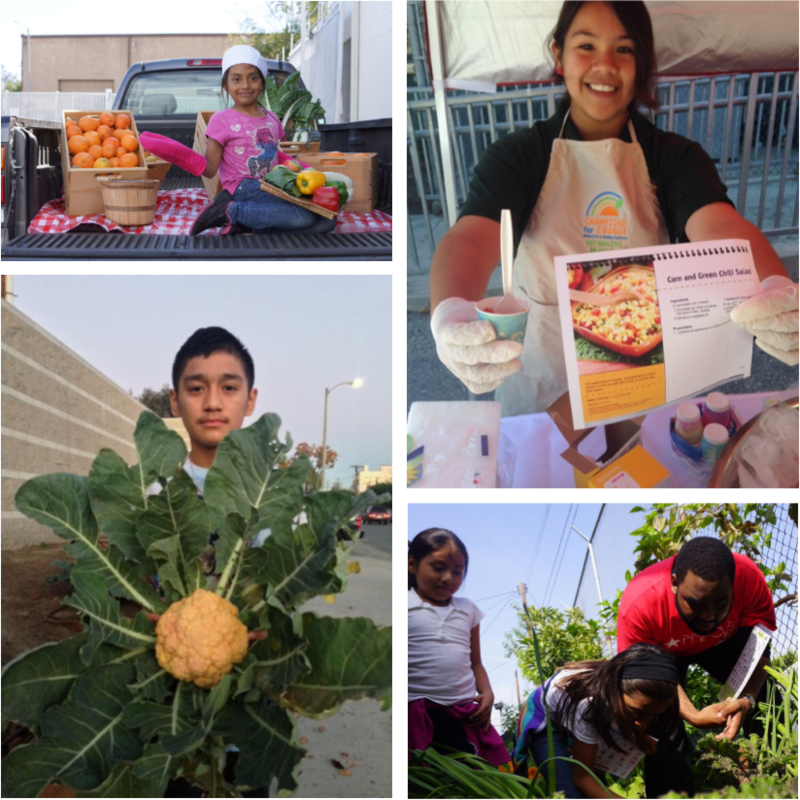 Use the hashtag #LAGreatStreets! 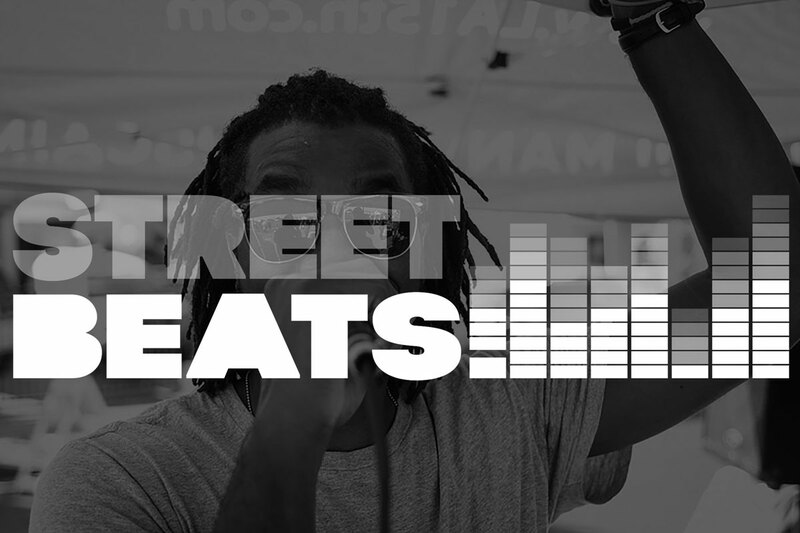 All donations given to a Great Streets campaign will be matched dollar-for-dollar by the Great Streets Initiative. That means your $150 donation to any of the projects below becomes $300, and a $35 gift means $70 for the project, going twice as far to make Los Angeles' public spaces more livable, accessible and engaged. 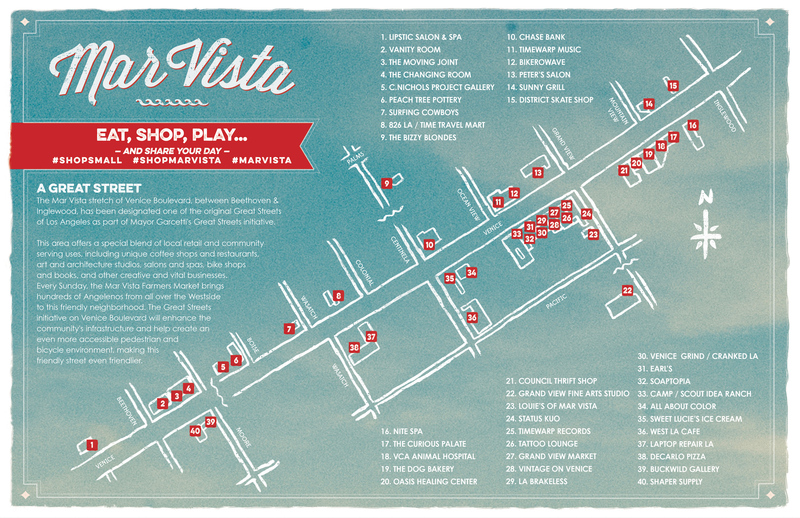 Make It Mar Vista is a one-day festival, taking place Saturday, November 28, 2015. It will be a day of true community engagement along our Great Street of Venice Boulevard. 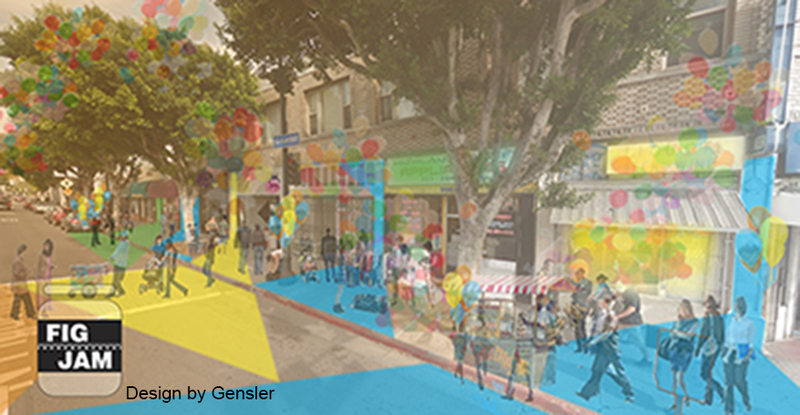 REvisit Reseda Blvd will use custom Flex Furniture pieces as performance/display spaces to draw people into the streetscape and help them rediscover the iconic Northridge business corridor. 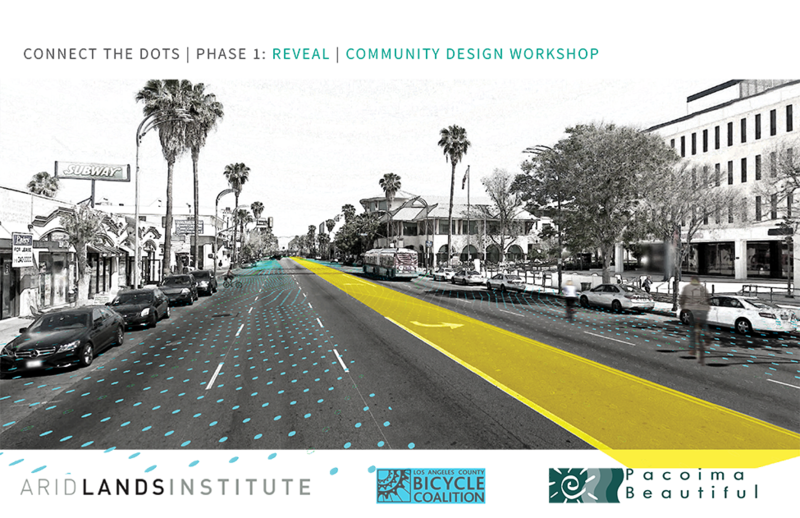 Engage local community members in the process of developing context-sensitive street solutions; host a vibrant event and educate community members around traffic calming and complete streets safety. 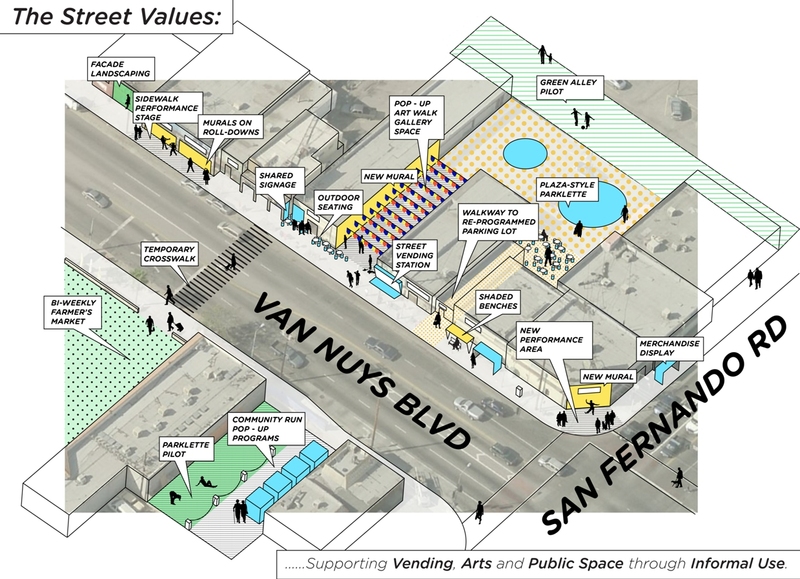 Pacoima Street Values: Supporting Vending, Arts and Public Space through Informal Use.